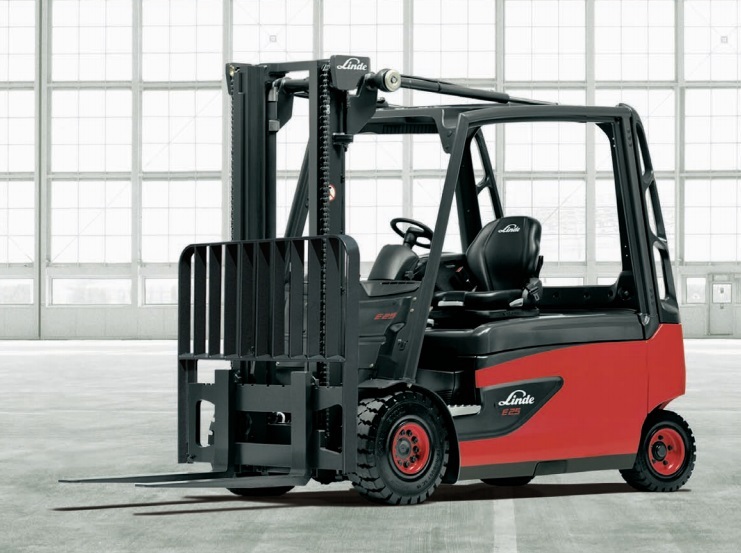 Depending on your needs, it can sometimes be more cost effective to rent forklift equipment than to buy it. With over 150 rental forklifts available, our equipment experts will work with you to develop rental material handling solutions that meet your current and emerging needs and improve your bottom-line profitability. Contact us today! Please use our “Contact Us” web form, or call 952-933-5544, or fax 952-933-5913.